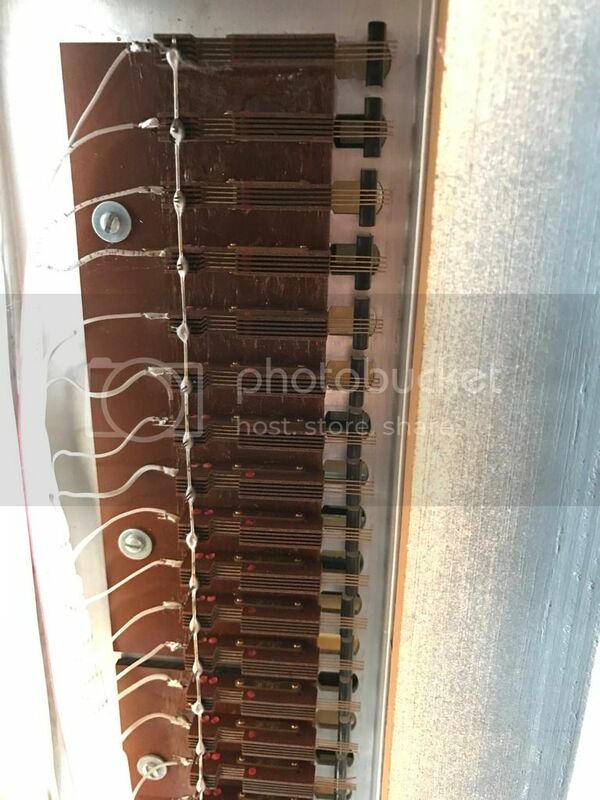 Hauptwerk Virtual Pipe Organ • View topic - 3 manual Keyboard stack. With new contacts and wiring, and comes with 40 thumb pistons. Complete with midi decoder. Great condition and ready to go. 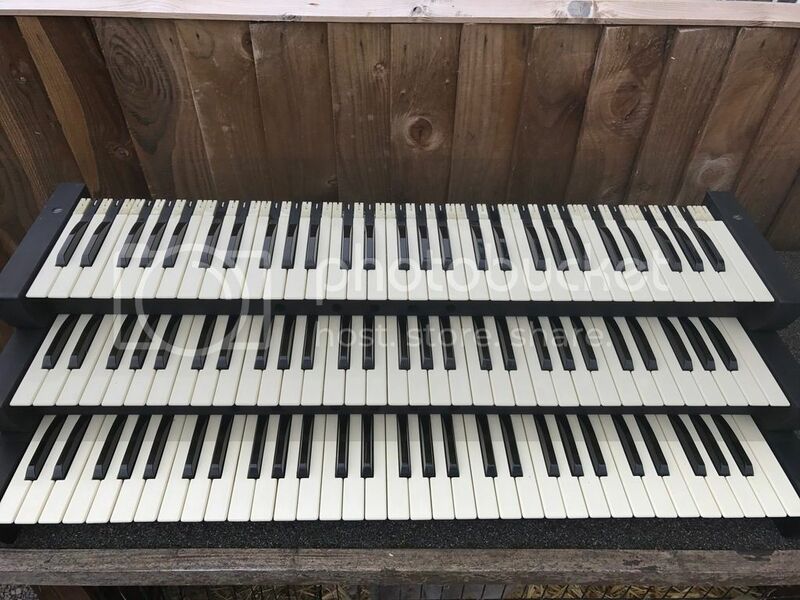 A good set of quality keyboards (believed to be Norwich organ keyboards). 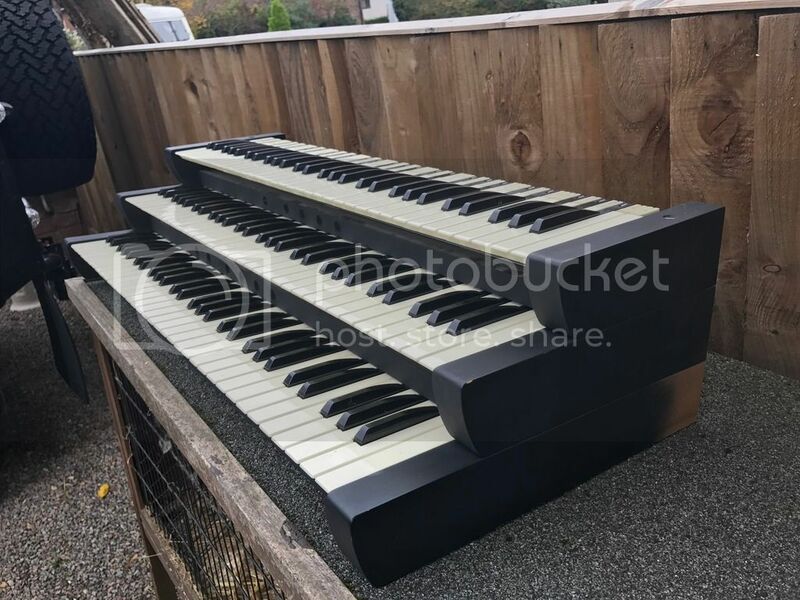 Much cheaper and better quality alternative to the generic midi keyboards available. Strictly collection from Gloucester / UK only. Pictures can be seen by clicking on the links below. 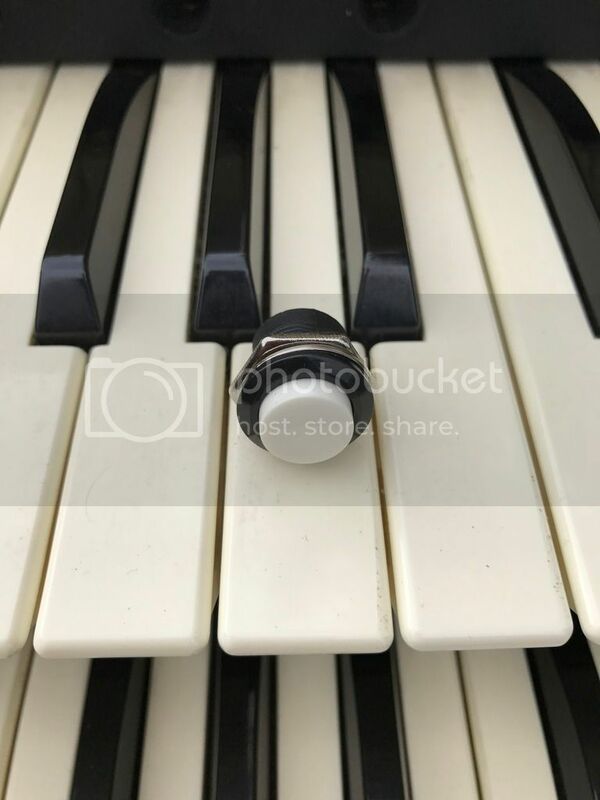 Re: 3 manual Keyboard stack.